Congratulations on setting up your new WordPress blog! 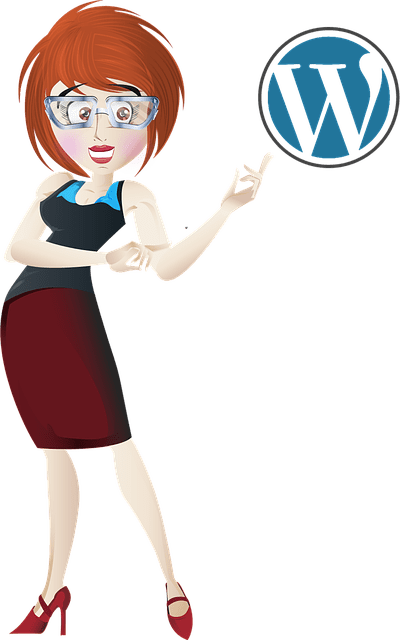 I’m assuming you’re using WordPress for website, but if not never fear most of these tips will still apply to you! Here’s the key things you should do with your new WordPress blog now that you have WordPress installed. The first thing you want to do is choose your theme. Take a look at several themes, and make sure you find one that fits your needs. Think about the the way you want your site to look, and check out the themes to see if they have specific functions you want (for example – a landing page layout, a customizable home page). Remember you can always change your theme and you will with your new WordPress blog. If you can’t find the “perfect” one, find one that is close enough. You don’t want to delay the launch of your website or business because you can’t find your ideal theme! Are you doing it yourself? Theme: GeneratePress – a well coded theme that gives you lots of options. Upgrade to get the Pro Version & have a lot more options. PageBuilder: I’m a fan of Thrive Architect. Lots of options, great to use for creating your sales pages, landing pages and any other custom page for your site without needing to understand coding. Next, you’re going to want to install important plugins. This could vary depending on your niche. You definitely want to have an anti-spam plugin. A contact form plugin is also a good choice. You can always install other plugins after you get started and see what you will need. AMP (Accelerated Mobile Pages) – this plugin strips down your website to make your pages super speedy on mobile. Get it here. Custom Referral Spam Blocker – Custom Referral Spam Blocker gives you the control to ensure that dishonest referral sources are blocked from Google Analytics. Get it here. Google Analytics by Monster Insights – Connect Google Analytics with WordPress by adding your Google Analytics tracking code. Get the stats that matter. Get it here. Imagify Image Optimizer – Dramatically reduce image file sizes without losing quality, make your website load faster, boost your SEO and save money on your bandwidth. Get it here. WP-SpamShield Anti-Spam – All-in-one WordPress spam protection, with NO CAPTCHAs, challenge questions or other inconvenience to site visitors. Get it here. Yoast SEO – Improve your WordPress SEO: Write better content and have a fully optimized WordPress site using Yoast SEO plugin. Get it here. Thrive Leads* – Your all-in one email list building tool. Connect your prefered email marketing service and you’re ready to start. Get it here. WP-Rocket* – This is the best caching plugin I’ve found and totally worth the $39 price tag. If you want a faster website you’ll want to install this. Get it here. You may notice that I don’t have any security plugins listed, my reasoning is it’s far more important to invest in a great web host that understands WordPress and makes security a priority. I recommend to my clients WP Engine and if your budget is tight Siteground. If you’re using a low budget web host that doesn’t specialize or offer managed WordPress hosting then yes install a security plugin. Two of the popular ones are WordFence and iThemes Security. The next thing on the to-do list is to create your basic pages for your new WordPress blog. It’s important to have an About page, so people can learn who you are. It’s also important to have a Contact page, so that people can get in touch with you. If you have a magazine style theme, set up a Blog page, so that people can read all of your posts, even if they are not featured on your home page. any Landing Pages or Sales Pages that you need. If you have been featured on other blogs, or interviewed in an article or on a podcast, put the links to those items on your Press page. Your Work With Me page can list your products or services, or provide instructions on how people can request a Discovery Call with you. The Testimonials page is pretty self-explanatory, as that is where you can feature testimonials you receive from your clients. You can also create landing pages for people to sign up for your freebies, and sales pages, so that people can purchase your products and services. If you haven’t done so yet, sign up for an email service like Mailerlite or ConvertKit. Create your newsletter list and some messages to welcome your new subscribers. You should create a freebie (an ebook, some templates or checklists, a video or an audio) as a “thank you gift” to give to people when they sign up for your newsletter. Upload your freebie using Dropbox or Amazon S3, or some other type of cloud service that will allow people to download the freebie. Make sure you go back into your autoresponder messages and put the download link to your freebie in the first message, so people will be able to get their gift. You will have to have a place where people can sign up for your newsletter list. Log in to the service you chose (Mailerlite, ConvertKit) and create a form. You will get some code. Copy the code and paste that into a Text Widget on your sidebar, as well as on any landing pages you created for your freebie. You just created your sign up box and people can now sign up for your newsletter and get your freebie! Or use Thrive Architect to build your optin page and then add your sign up box using the Leads option in Thrive Architect. If you don’t have any testimonials right now, start collecting them! Ask any current or past clients for a testimonial that you can use on your site. If you are just starting out and don’t have any clients yet, maybe you can do some work for a discounted price in exchange for a testimonial. If you haven’t done so already, set up your social media profiles. Be sure to place the links to your profiles on your website. It’s time to start promoting your website! Share the links to your main site, as well as any specific blog posts or pages. This may be hard for you, if you have a hard time talking about yourself. Remember, you have to promote your site! If people don’t know your website exists, they cannot visit it! Your Content Plan doesn’t have to be complex or time consuming. 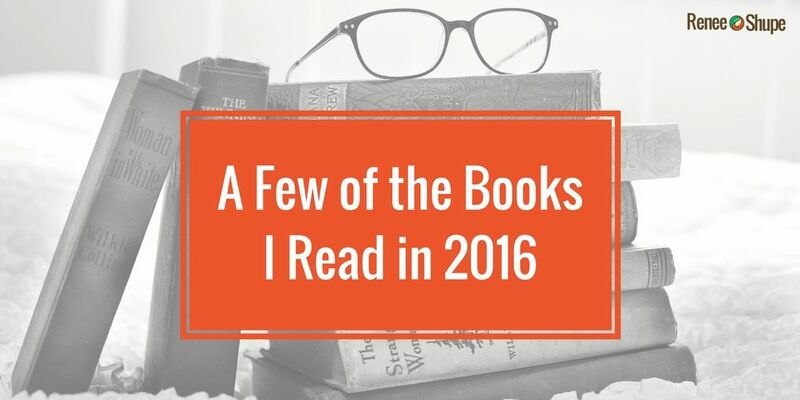 It can be a simple piece of notebook paper with a list of blog posts you plan on writing over the next few months. You can make it fancier, if you wish. The point is just to have an outline of what type of content you want to publish and when, so you know what you need to be working on. 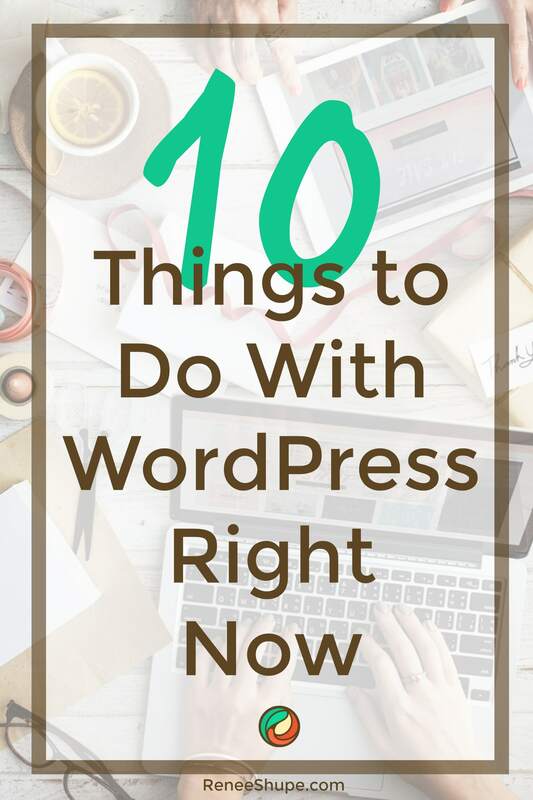 So there you have it, 10 things you can start doing right now with your WordPress now that you have it installed.